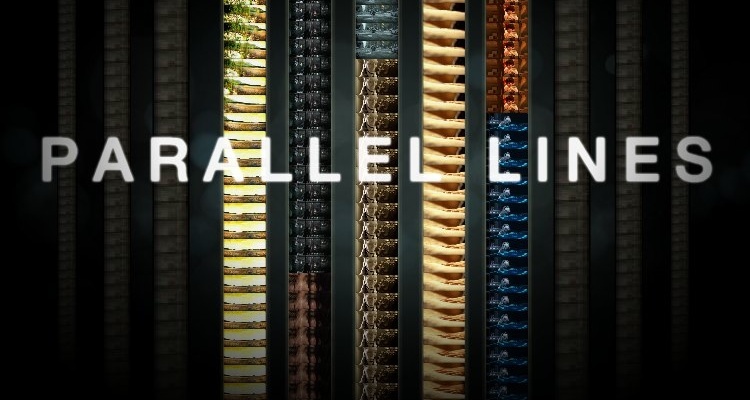 Philips Cinema and Ridley Scott Associates have decided to give you a chance to switch from viewer to creator on the Parallel Lines 21:9 television campaign with the Tell it Your Way competition. If you can impress Ridley Scott by adhering the same rules as the original series of films and upload your finished film to the YouTube channel before 8th August, you’re in with a chance of becoming the sixth installment of the campaign…oh and walking away with one week’s work experience at RSA and a 21:9 home cinema setup. *For those of you who tend to skip the small print: “By entering the promotion, entrants automatically assign without charge full copyright in their submissions on a world- wide basis.” If that doesn’t sit right with you, you’ve been warned!